First of all, this information came from the presentation of Microsoft recently given at E3 2016 on Monday. It was revealed by Katsuhiro Harada and Michael Murray during the launch event. Also, the company announced that it will be available for PC but via Stream. If you have seen the Tekken 7 trailer, then you may recall it else watch it below as it is embedded on this page. The trailer teases a fight between street fighter character Akuma and Tekken frontman Heihachi Mishima. The epic battle has featured cinematic action into its blend and scenes with in-game fighting which is entirely consistent and coherent. In their introduction before the fight, Akuma speaks of fulfilling a promise to Kazumi Mishima in an indirect and unpleasant way that two of them have some sort of ties to one another. Moreover, both of them also revealed the Tekken Tag Tournament 2, and it will be free of cost for Xbox Live Gold members, but only for this week. 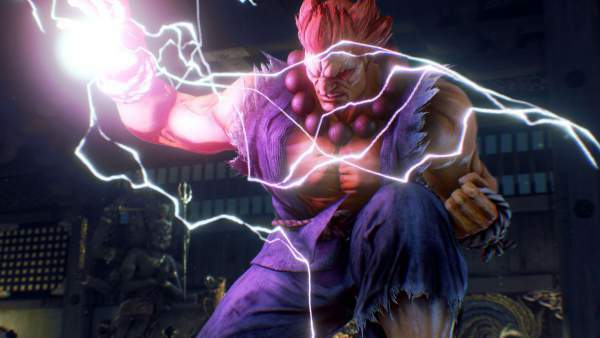 The inclusion of Akuma in the game is no surprise as the same was announced earlier in December 2015. Additionally, Tekken7 will also come for Play Station (PS4), but the exact release info is not confirmed yet. Adding more to the speculations, Bandai Namco hasn’t yet confirmed if the game is made on cross-play capabilities. “Not only will Tekken7 evolve as a competitive fighting game, as you just saw, but there’s also an all-new story mode that transitions from epic narrative cinematics to action-filled gameplay,” Harada said.